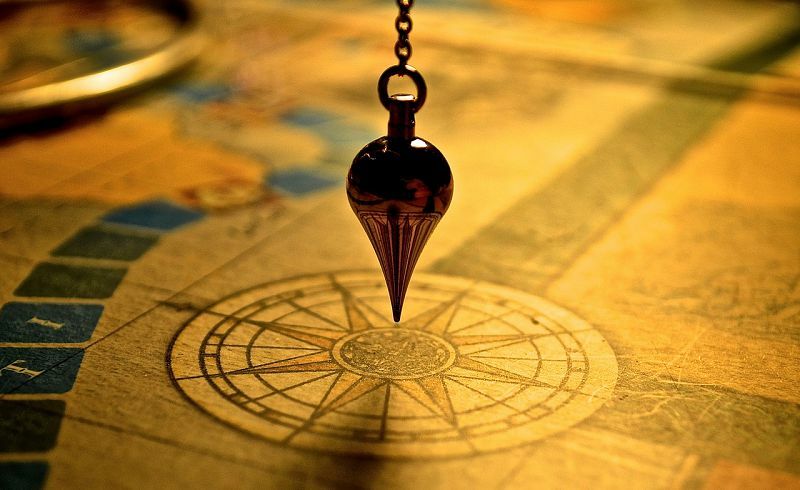 Pendulum Dousing-Futureguide Astrology Reading Thane India|Tarot,Feng-Shui,Gem-Stones, Meditation,Numerology,Mobile Numerology| Pyramids, Astrology Thane,Chakras Healing,Pendulum Dousing Thane. All living and non- leaving things are a mixture of energy and matter. In ancient time Pendulum was used to locate the things like water, minerals, oil and metal that seems to have electromagnetic energy in under ground. As the time changes occur in the same way art of Dousing changed. Now a days people are using this art simply read out , interface or communication device. Pendulum catches the thoughts of our subconscious mind and accordingly gives the movement. Man has a many powers one of the power is subconscious mind. There are times when the brain interpret the message sent across by other subconscious mind. Moreover, when the brain is not able to do so, then at that time we require an external help. Pendulum dousing is one of such help to answer the toughest questions. By using my pyramid pendulum I have already answered many questions.